Talk about Smartphone and you would find Nokia as a strong contender in this category. 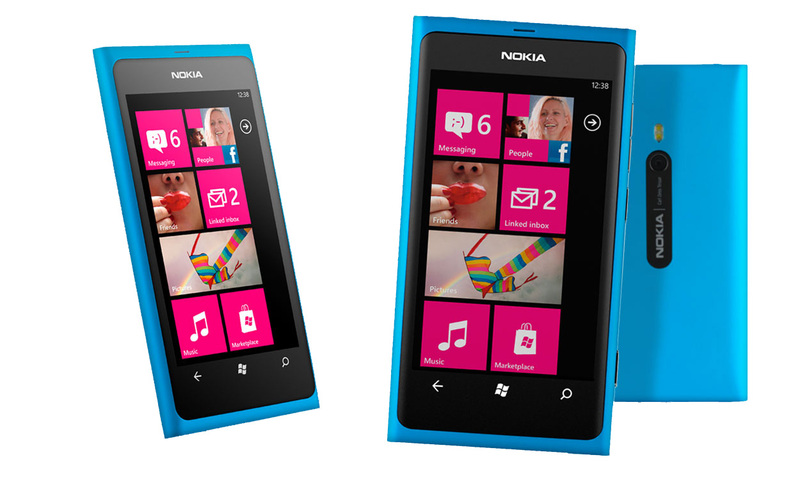 With the introduction of its Lumia collection, Nokia has made a revolutionary comeback with its introductory Nokia Lumia 800 model Smartphone. Code named as ‘Sea Ray’, the phone operates on Windows Phone 7- OS and shares a close similarity in design with the previously launched Nokia N9. Following the slogan ‘connecting people’ this beautiful handset seems to sparkle a ray of positive vibrations among its users all across the globe. Being the first one to solemnize and identify the tie up of Windows with the Nokia group, this phone, the Nokia Lumia 800, definitely holds a special place among its launchers as well as suppliers. It is a 3.7 inch screen with a CPU of 1.4 GHz MSM8255 Snapdragon/Scorpion and 16-bit AMOLED Clear Black display. The screen displays better and more vivid colours and better contrast ratios as compared to its predecessors. The Lumina 800 offers an internal storage capacity of 16 GB and is extremely light weight and sleek in size. The smooth beautiful exteriors of the phone along with a cool curved polycarbonate shell is sure to allure you to own and possess one and feel it on your palms. Moreover, top mounted slots have been used to camouflage the charging port and SIM slot which unfortunately leaves the battery inaccessible but definitely acts as an added protection factor. The only evident disadvantage with the phone is its mocroSIM which makes it less handy and inconvenient when it comes to switching SIM cards.